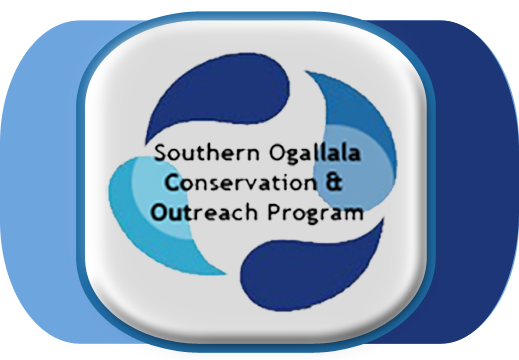 A presentation was given at the two libraries located within the Sandy Land Underground Water Conservation District. Our first visit was to the Cecil Bickley Library, in Denver City. The other presentation was given at the Yoakum County Library in Plains. The presentations began with the Education Coordinator giving the students a brief explanation of what rain sticks are constructed of and how they are assembled. Then the students listened to a tall tale of how the rain stick came into existence. The students enjoyed looking at pictures of various cultures around the world using rain sticks during their religious ceremonies. We then read the Rain Stick a fable by Sandra Robinson. A young boy's quest for the rain takes him on a journey from the hot, dry savanna to the moist, comforting rain forest. We traveled with him and solved the riddle; A slender staff touches earth and sky at the same time. We encounter languid lions, a crafty crocodile, and a brilliant bird on our way to discover the place of the rain. We ended the presentation by making our own rain sticks out of toilet paper holders. Then we sang a song to remind ourselves the importance of saving water.